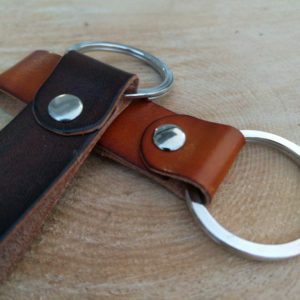 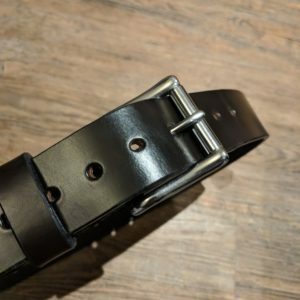 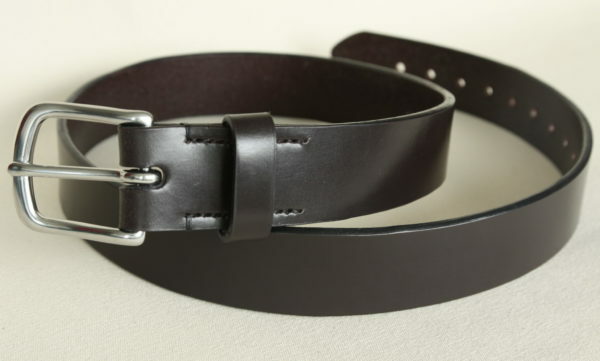 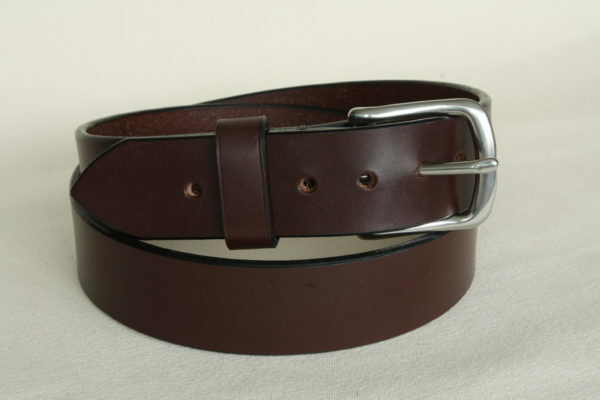 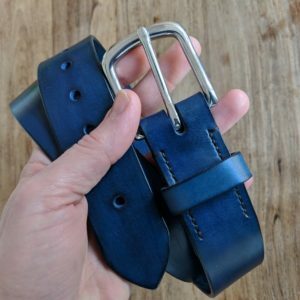 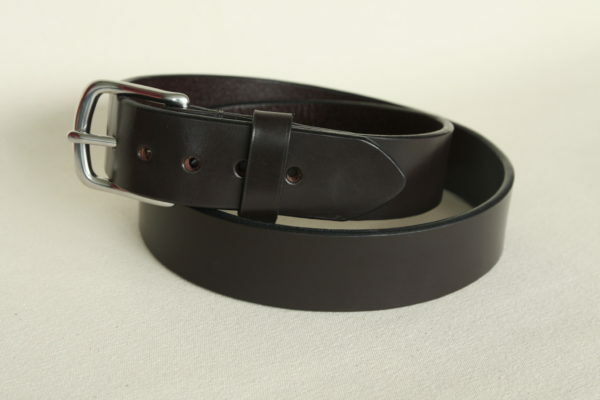 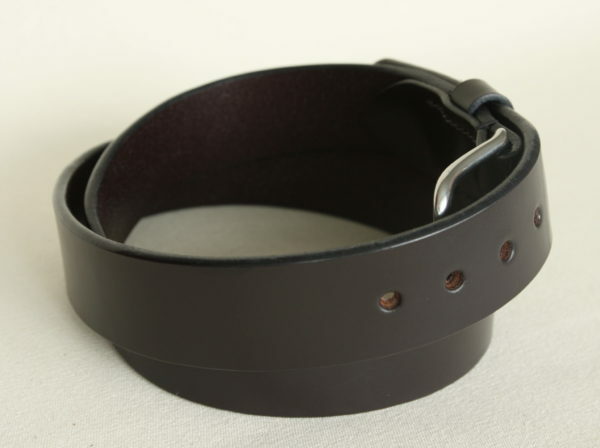 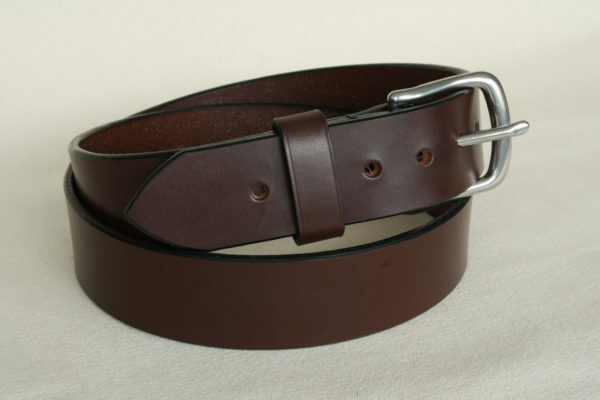 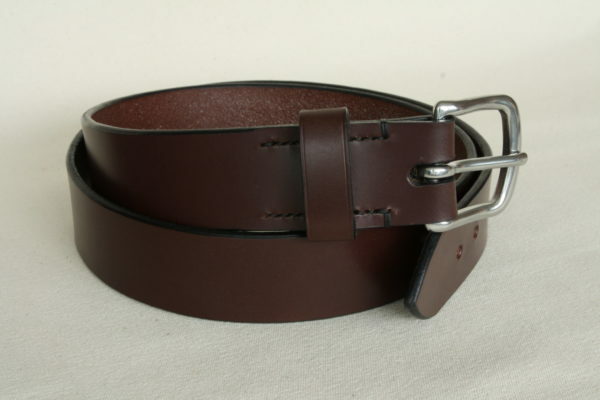 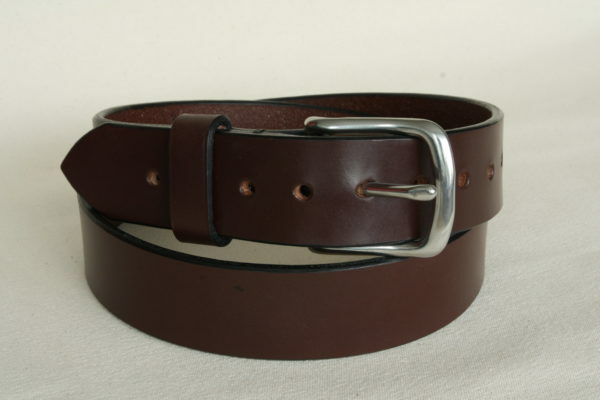 Home / Handmade leather belts / Leather belt with a classic buckle. 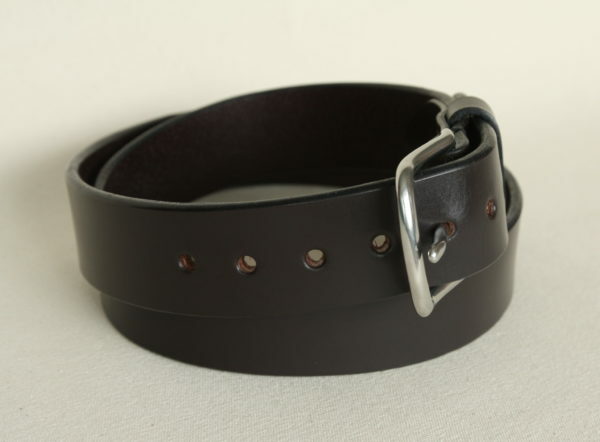 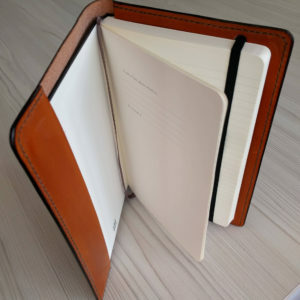 Handmade with English Bridle Leather. 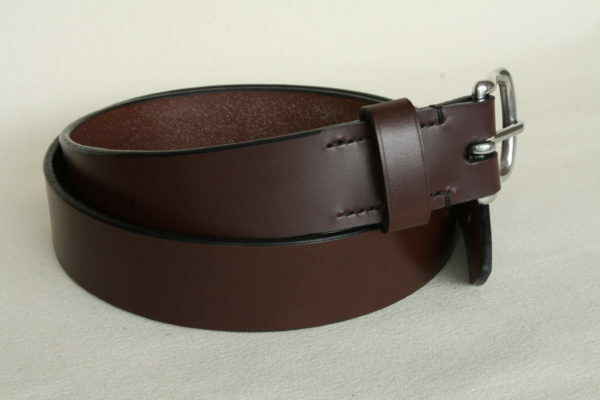 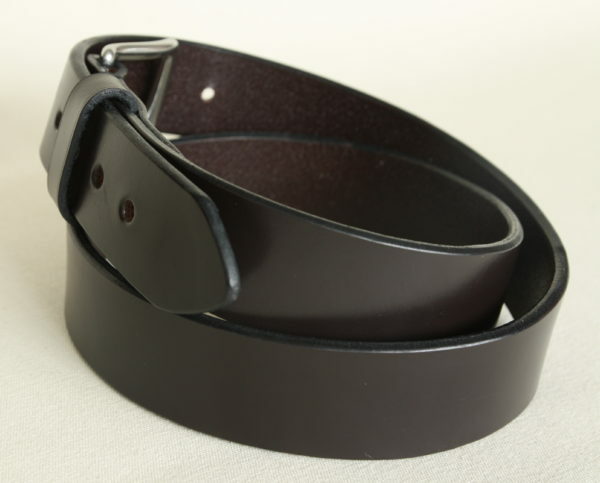 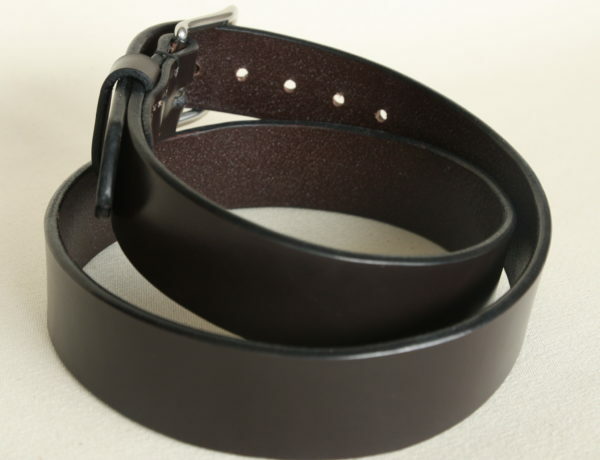 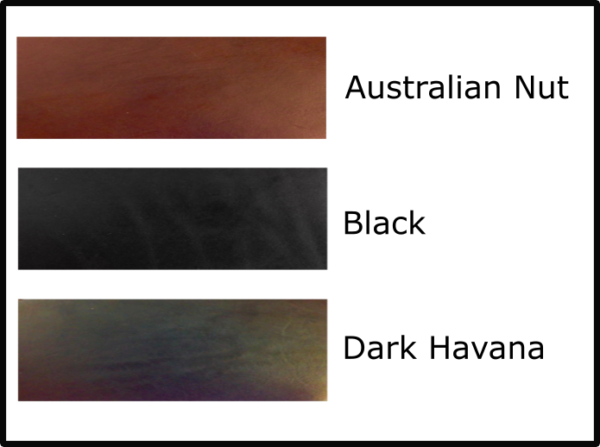 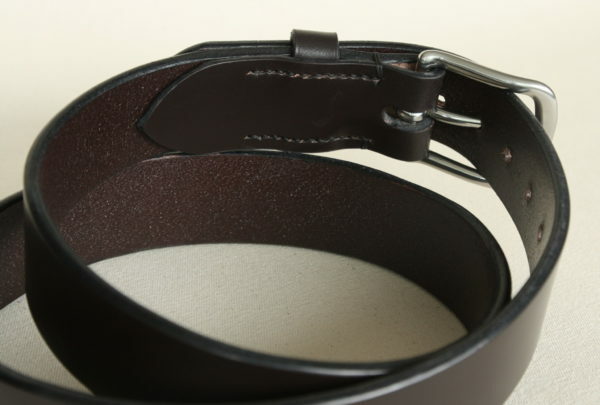 This leather belt is 1.5 inches wide.